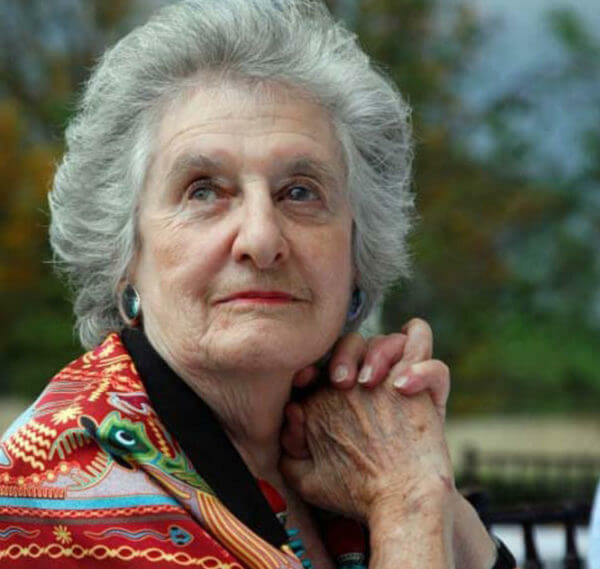 Esmé Berman, a Jewish South African art historian, author and researcher, was born in 1929. She enrolled at the University of Witswatersrand in 1946 and completed a degree in Visual Arts and an honours degree in Psychology. Upon completion she went to London to study Drama at the Trinity College. She returned to South Africa and started writing art reviews for Newscheck, a local magazine with the artist Robert Hodgins who worked as the assistant editor. Since the 1960s Berman also worked as a freelance writer and contributed as reviewer to radio programmes. Berman gave evening classes in culture, architecture, literature at in the Hillbrow Study Centre. It was through these courses and her lectures that she made the decision to write Art and Artists of South Africa. She sent a selection of these lectures in manuscript form to publisher AA Balkema. He declined to publish the lectures and instead encouraged her to write a comprehensive and well-researched book on South African art. Berman made the plan to produce the book Art and Artists of South Africa, by visiting artists across the country, travelling thousands of kilometres to conduct personal interviews – in a way reminiscent of the Renaissance art historian Giorgio Vasari’s (1511-1574) approach in his book, translated as Lives of the Most Excellent Painters, Sculptors, and Architects. With the publication of the book the pictorial dictionary, Art and Artists of South Africa, An Illustrated Biographical Dictionary and Historical Survey of Painters, Sculptors & Graphic Artists Since 1875, which was first published by Balkema in 1970 and revised in 1983, Berman established herself as a respected researcher and author within the South African art community. The book incorporates not only South African artists and their works, but also how and why they practice through vivid photographs and a comprehensive text. The book is used still to this day as a reliable resource for South African visual art up to the early 1980’s. 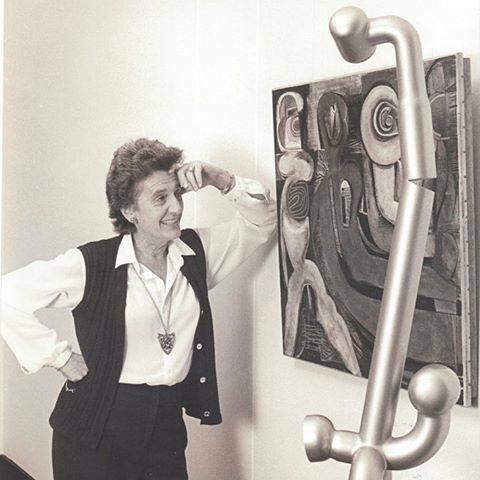 In 1987 Berman moved Los Angeles but returned to Johannesburg in 2003 after the death of her husband. Another book of note by Berman is Africa, the Sun and Shadows, published in 2010, which gives a personal and detailed account of the artist Alexis Preller’s life. Preller (1911 – 1975) was a renowned South African painter and Berman and him were close for many years. The book gives an intimate look at the man and his way of working. Berman founded the Children's Art Centre in Johannesburg, was the Director of the Art Institute South Africa, an executive member of the S.A. Association of Arts, a professional adviser to the Rembrandt van Rijn Art Foundation and permanent art critic to the SABC and various journals. She was on the jury for and an adjudicator for numerous national and international art exhibitions. On 30 March 2016, the University of the Witwatersrand honored Berman with a Doctor of Literature degree (honoris causa) in acknowledgement of her contribution to South African art history, art discourse and art criticism. Later in life Berman suffered from Parkinson’s disease. She past away on 4 June 2017 at her home in Johannesburg and is survived by three children and two grandchildren.